Design - Comelec S.r.l. also carries out design activities for connectors. also carries out design activities for connectors, integrated connection systems and electromechanical components for industry and for the automotive sector. 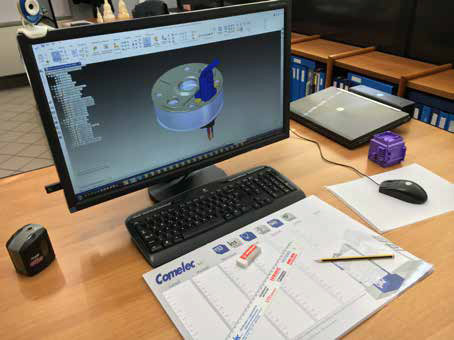 Design is a crucial activity of our company: we produce electromechanical and mechanical products based on our own studies or on specific customer requests. There have been many developments in this field, particularly with regard to the creation of complete electronic control units, specially designed for the automotive and motorcycle industries. To offer an even more complete service, important collaborations have been started with companies in the Automotive sector for the development of electrical components inside the car and aimed at the automation of functions, the comfort of passengers and the sending of signals and informations to the control unit and to the on-board computer. In our offices was developed and designed the positioning sensor, necessary for the operation of the Start & Stop system, used in the automotive field to contain consumption and reduce atmospheric emissions. Particular attention must also be paid to custom connectors made of special materials, such as steel and marine bronze, created in co-design with customers on the basis of specific requests, in order to respond with dedicated products not available on the market. Comelec S.r.l. is equipped with software packages for prototyping and for the related structural analysis tests. SOLID EDGE Ver. ST5 (with neutral formats .dwg – .dxf – .pdf – .tif for drawings and neutral formats .STEP – .IGES – .Parasolid for 3D mathematics). 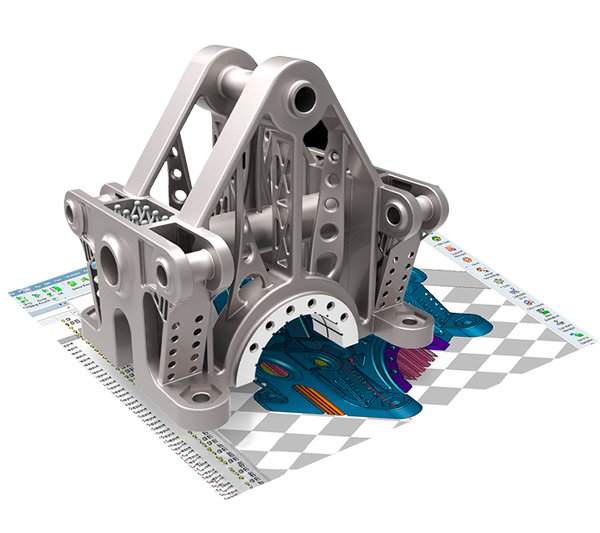 FEMAP-EXPRESS with Certified Analysis -NASTRAN logic (structural analysis).